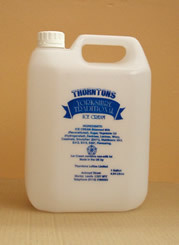 4-gallon (18.18L) bulk containers of Vanilla white and Vanilla yellow. These are gluten-free. Freeze pops in a variety of sizes and packs. 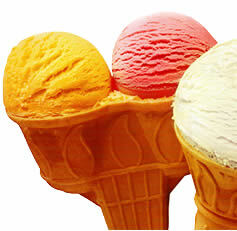 In addition to ice cream and frozen drink sticks, we also supply all associated products such as cones and toppings. We offer a cash and carry facility to ice cream van vendors, enabling you to collect your products during normal opening hours.